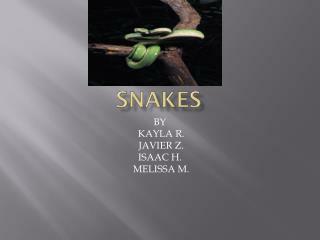 TEXAS SNAKEs -. 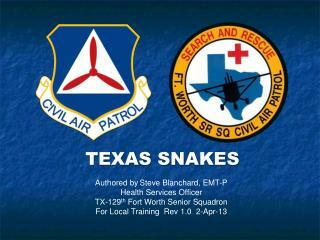 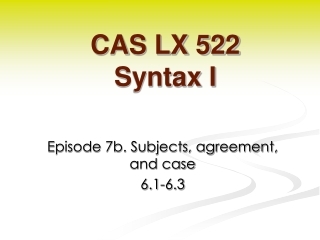 authored by steve blanchard, emt-p health services officer tx - 129 th fort worth senior squadron for local training rev 1.0 2-apr-13. 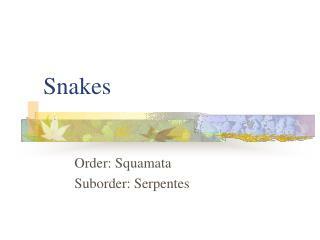 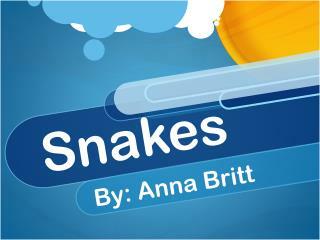 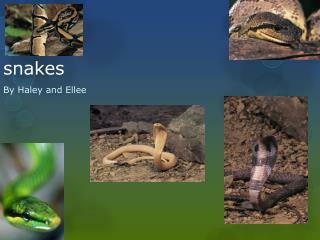 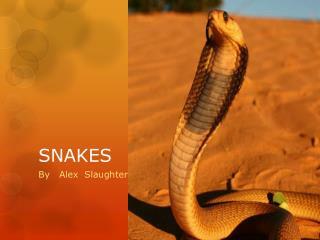 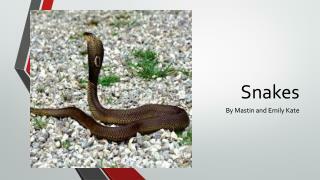 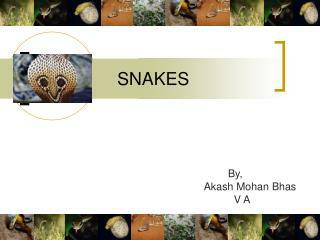 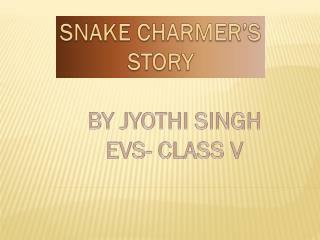 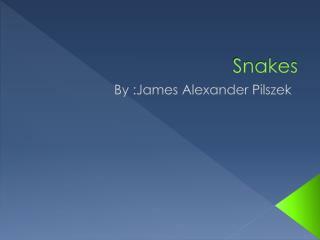 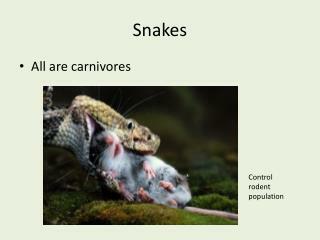 SNAKES -By, akash mohan bhas v a. snakes. 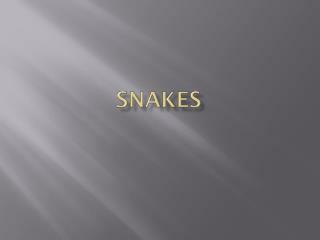 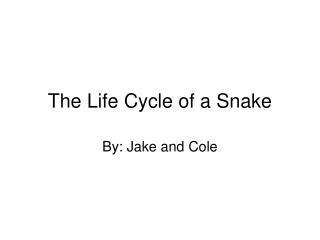 Snakes -. 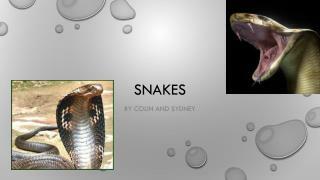 by mastin and emily kate. 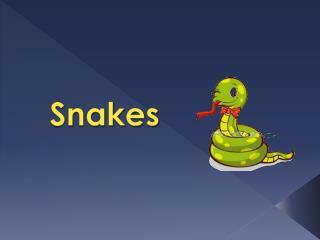 the form 0f a snake. 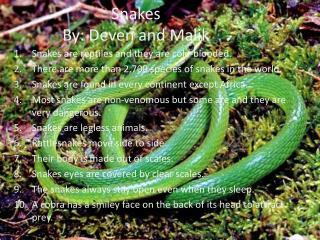 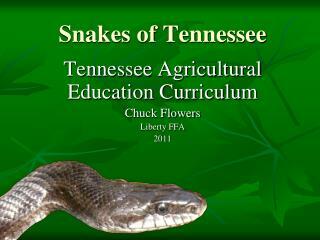 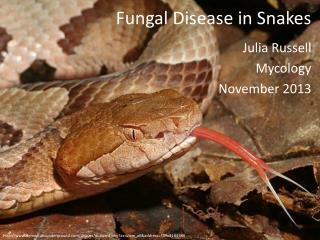 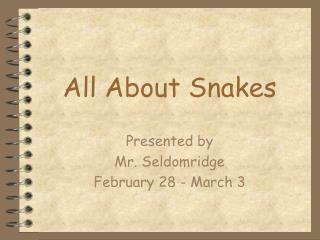 a snake is a reptile with a long body that looks like a lizard. 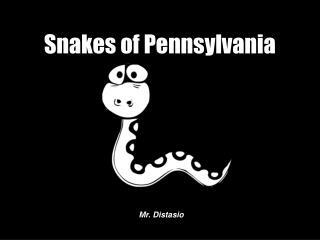 no arms and legs are on the snake. 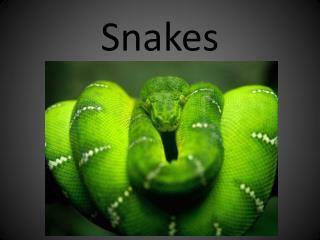 snakes sometimes have a hazardous bite, sometimes on humans and prey.